As a school we take part in the Burton Junior Schools FA league. The top four teams of this league then go on to play for the Britannia Cup and the other eight play for the Fair Play Cup. Other tournaments we take part in are The Starbuck Cup and the Ellis Shield. 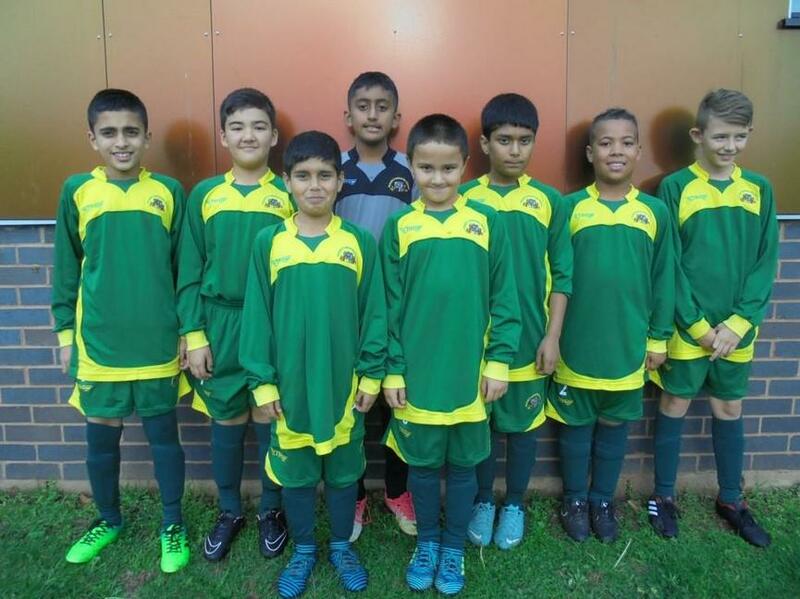 Our team consists of approximately 9 dedicated year 4, 5 and 6 children who attend football practice every Tuesday after school. All our league fixtures are currently being played. We hope to finish in the top four which will allow us to play in the Britannia Cup. Keep watching for the results! Yes it’s that time of year again and the football league has begun! On Tuesday 5th February we played our league match against Outwoods. Well done to all of our team for working hard throughout the match. Unfortunately we lost 5-1. 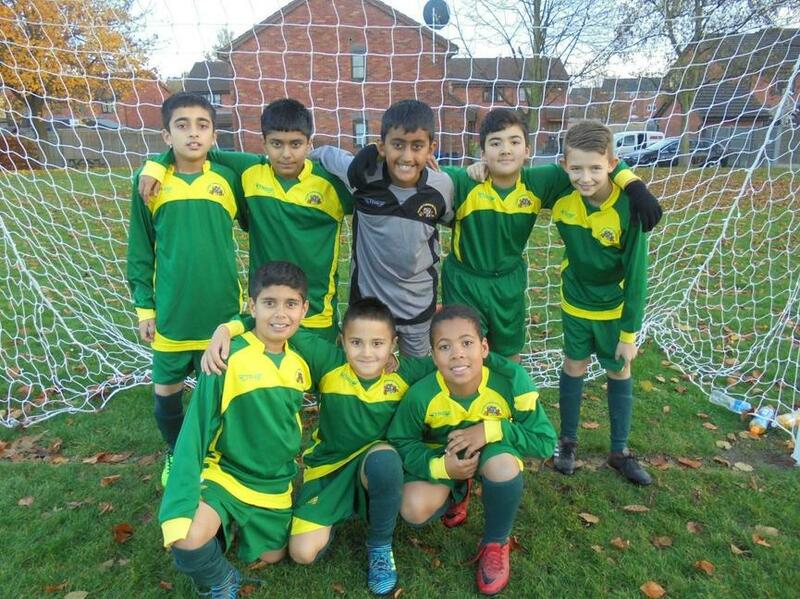 Thursday 15th November we played our league match against Eton Park. Unfortunately we lost 5-3. A great effort from all of us, as usual we did not give up. Thursday 25th October we played our league match against Horninglow. It was our home game which we believe brought us luck after a 3-1 win. A great effort from all of us, as usual we did not give up. On Tuesday 16th October we played our league match against Edge Hill A and B. We all played well, but unfortunately we lost both matches. Well done to all of our team for not giving up and continuing to try our best. On Tuesday 2nd October we played our league match against St Modwens A and B. We all worked well as a team and kept our spirits high throughout both games. Unfortunately we lost both matches. Yes it’s that time of year again and the Hi-5 Netball league has commenced! As a school we take part in the Burton Junior Schools Hi-5 Netball league. Our team consists of approximately 6 dedicated year 5 and 6 children who attend Hi-5 Netball practice every Thursday after school.